I knew January was going to be a let down after December's highs, but the numbers weren't as bad as I was expecting. I still had a lot of visitors if I compare to October or November's visitors, so I'm glad about that. The content on the blog in January wasn't my usual party content, so I'm not sure if that helped things or not. The biggest concern I had was the complete drop in adsense and infolink numbers. I don't think it should have dropped as much as it did, so I need to figure out what's going on there. February will bring us back into party mode, so we'll see what that does to the numbers. Adding the Shindig Saturday posts hasn't had much effect yet, but I'm still trying to invite people and boost the party up. 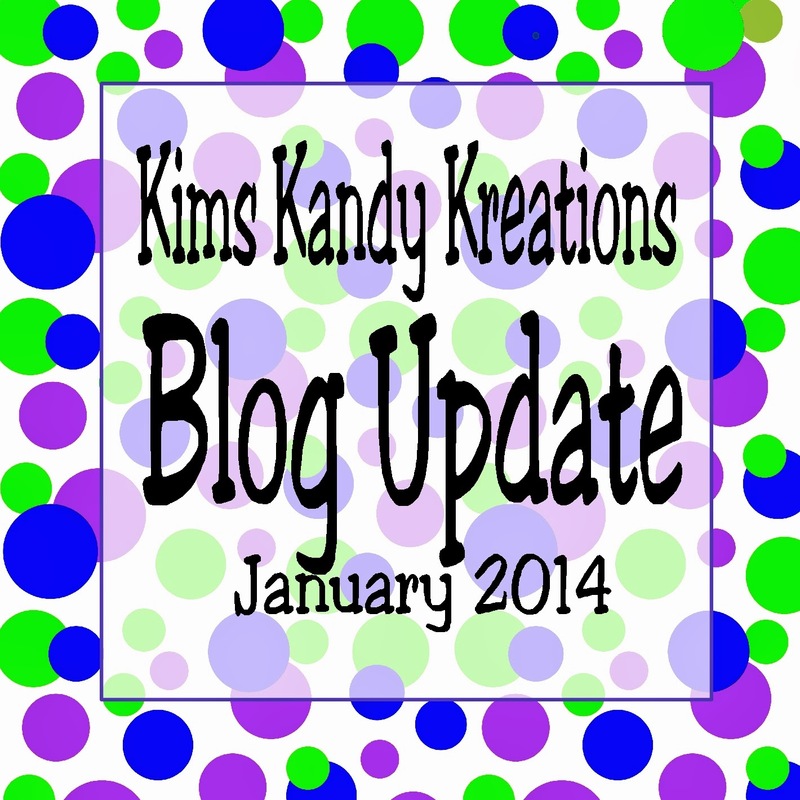 I'm going to give myself a few months before I decide what to do about the blog linky party. I would like it to be a great resource for my readers as well as a good source of views for the linkers.